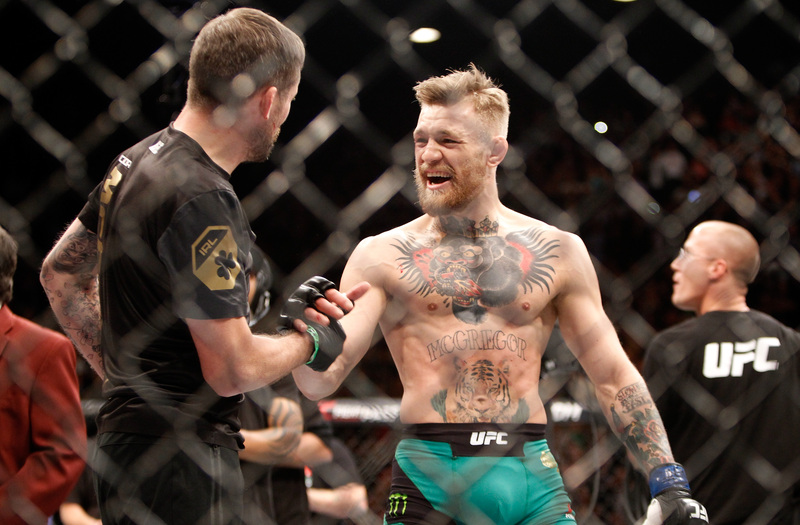 John Kavanagh has admitted that he has yet to speak to Conor McGregor face-to-face since UFC 229 but is hopeful that a plan will be made when they do. 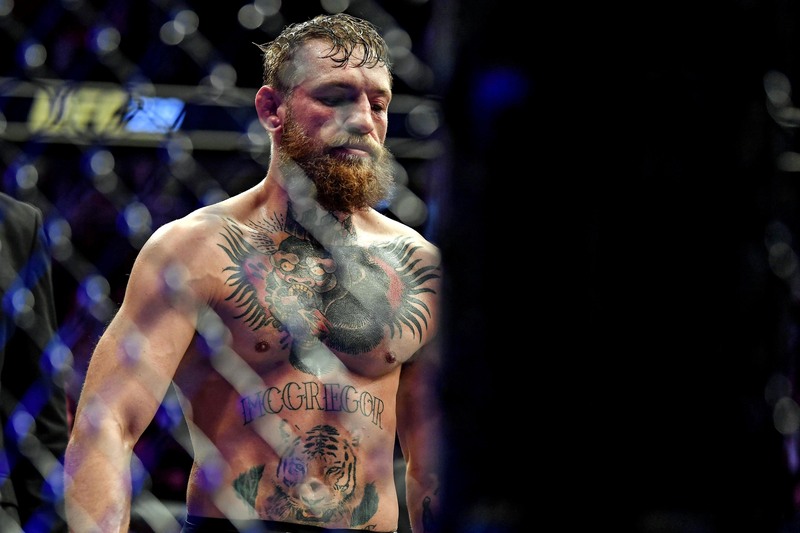 It’s hard to know what to make of Conor McGregor’s UFC 229 loss to Khabib Nurmagomedov and the effect it will have on his future. We were deprived of the opportunity to hear the man himself speak because of the ugly scenes that followed the fight itself and in the time since, apart from a few Instagram posts, it’s hard to know exactly where his head is at. Of course, he has to project a certain image whilst on tour promoting his newly-launched whiskey but considering what we know about Conor and his attitude towards defeat, it’s interesting to wonder at how he has processed the last few weeks. Everyone has their opinion on how he’ll respond but to be honest, we’re all venturing into guesswork. “A rematch? I guess it really depends on Conor. We’ve had a few text exchanges since the fight, but I haven’t had a face-to-face with him and, when we do, that will be my conversation with him. I’ll ask him what his motivation is. Let’s hear how much he wants to do. 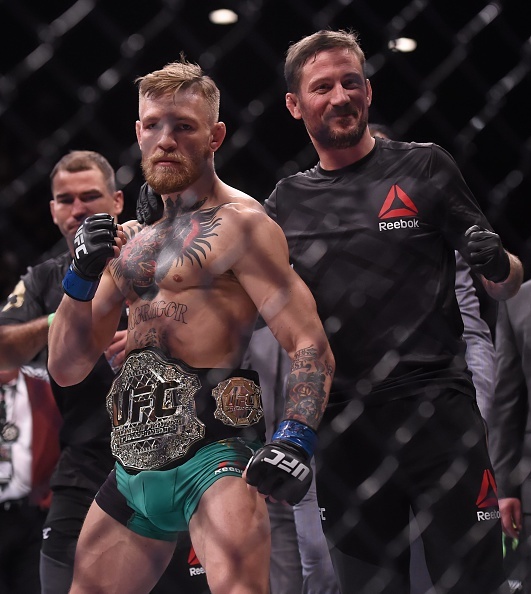 McGregor, according to his own words, took in a figure believed to be in the region of a $50 million for his top-billed slot at UFC 229. When you consider that the PPV numbers for this event completely blew the previous record out of the water by a margin of about 800-900k, it’s not hard to imagine that Conor’s cut of the pay-per-view pie exceeded even his own expectations. For Kavanagh, realising that his star-pupil has the means to never fight again is something he came to terms with a long time ago but, despite this, he still believes that the fire within him to compete still burns strong. “There’s that old saying that it’s hard to get up and go running when you’re sleeping in silk pyjamas. “MMA is a tough, tough sport. The training is gruelling and he has his second kid on the way, so does he still have that [drive]? Whether or not we see him anytime soon, however, is anyone’s guess.